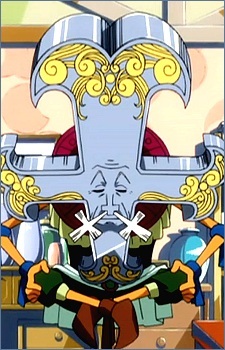 Crux is a Celestial Spirit owned by Lucy Heartfilia. It is unknown if Crux can be used for combat purposes. However, it is known that Crux has the ability to search for information about Celestial Spirits and their owners by sleeping. His nickname is Crumudgeon.